It’s Tuesday, which means more game analysis from fans of the blog! If you want to have your games analyzed by me on the blog, email your game PGNs to chess.summit@gmail.com, and check back the following Tuesday to see if I chose your game for my post! For today’s post, we have two more games from chess^summit fan Maciek Kowalski, who sent in games from this past World Open. In this position, I would like to suggest the move 4. Nc3. Because Black has neglected to develop the g8 knight, White has a much greater stake in the center, which is why it might be best to go for a bind kind of position. If 4… cxd4 5. 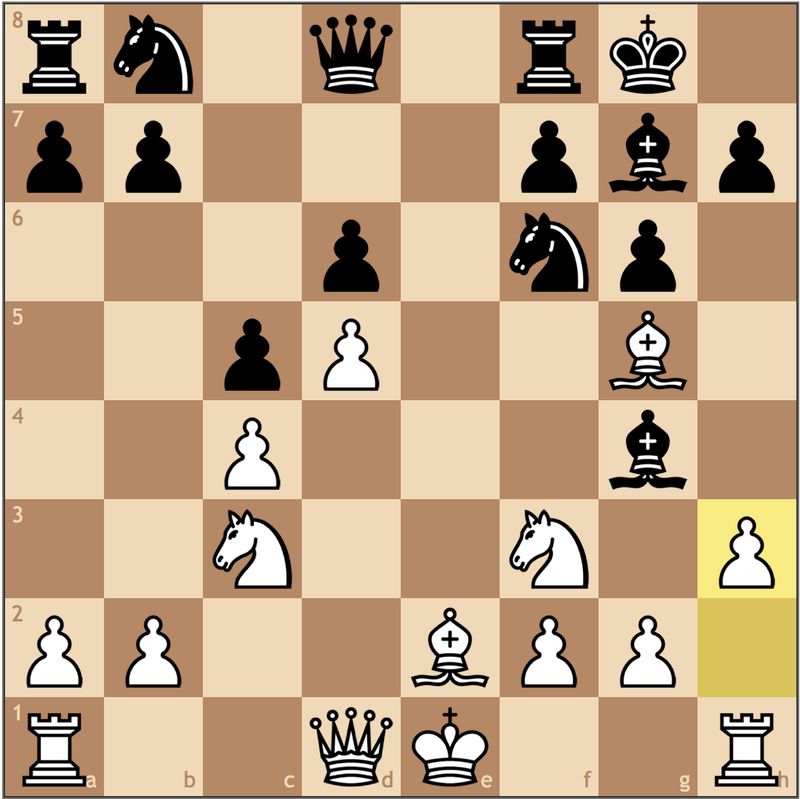 Nxd4, and White just needs to play e2-e4 and Be3 to set-up a Maroczy Bind. If Black had a knight on f6, he could meet 4. Nc3 cxd4 5. Nxd4 with 5…d5!, busting open the bind structure. Based on how White played the opening, this positional approach may suit him more than a Benoni set-up. A theoretical mistake. Because of the tactical nature of the Benoni, White needs to be able to create chances in the center to prove that his hyper extension in the center is not a weakness. A thematic idea for White in these positions is to capture cxd5 with the goal of pushing e4-e5, breaking Black’s center. This ties in with White’s bishop on g5, so this threat of pushing the pawn also puts a lot of pressure on the f6 knight. By taking with the e-pawn, White not only rids himself of this resource, but gives Black the e-file. While Black’s development thus far has been standard, White falls behind with this move. The bishop on g4 isn’t really putting pressure on f3 because White’s e2 bishop does a nice job of defending, so a move like h2-h3 forces Black to do what he wants to do: trade the light squared bishop. In the Benoni, Black generally wants to put his knight on d7, so the light squares in the position are extremely limited. After black trades his e-pawn on d5, he typically plays …Bc8-g4 to trade it off for the f3 knight (which supports a e4-e5 thrust when there is a pawn on e4). Better would have been to play 10. 0-0 and complete development before kicking the g4 bishop. 10…Bxf3 11.Bxf3 Re8+ 12.Be2 Nbd7 13.O-O Ne5 14.Rc1 Qb6?! 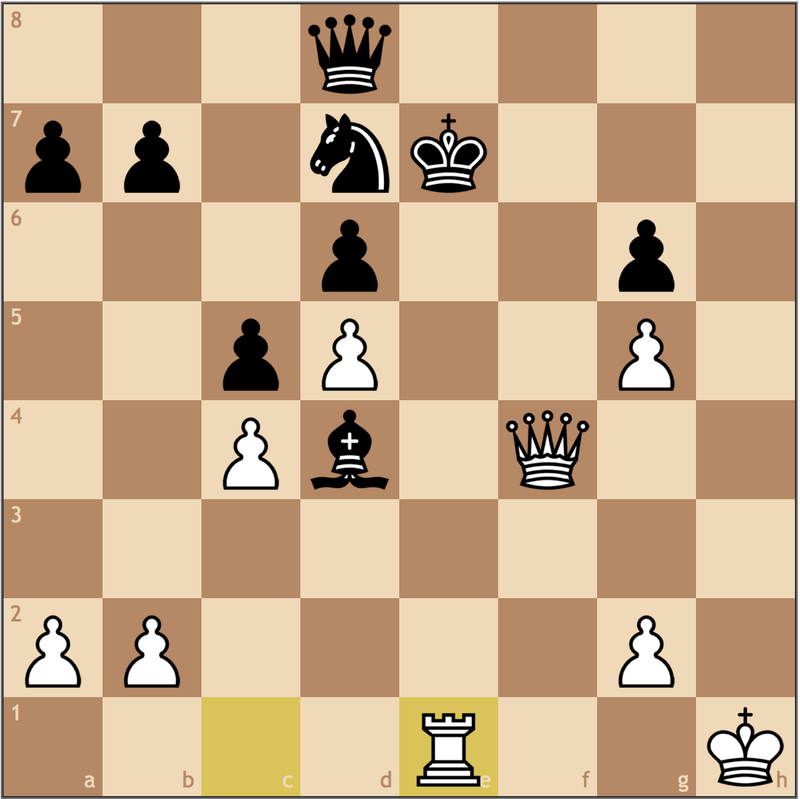 Up till now, Black has played really well, but with this move Black loses the initiative. The Benoni is a dynamic opening, where Black aims to expand on the queenside as White pushes a central advantage. Seeing as Black has already secured the center, the much more practical plan would be go for a7-a6, Ra8-b8, and b7-b5. I think here Black was worried about the threat of Nc3-e4, trading off minor pieces, but then he shouldn’t have played …Nd7-e5 last move. 15.Qd2 Re7 16.f4 Ned7 17.f5?? A strategic blunder which I actually covered in my post, “Identifying Weak Squares and Creating Static Advantages”. 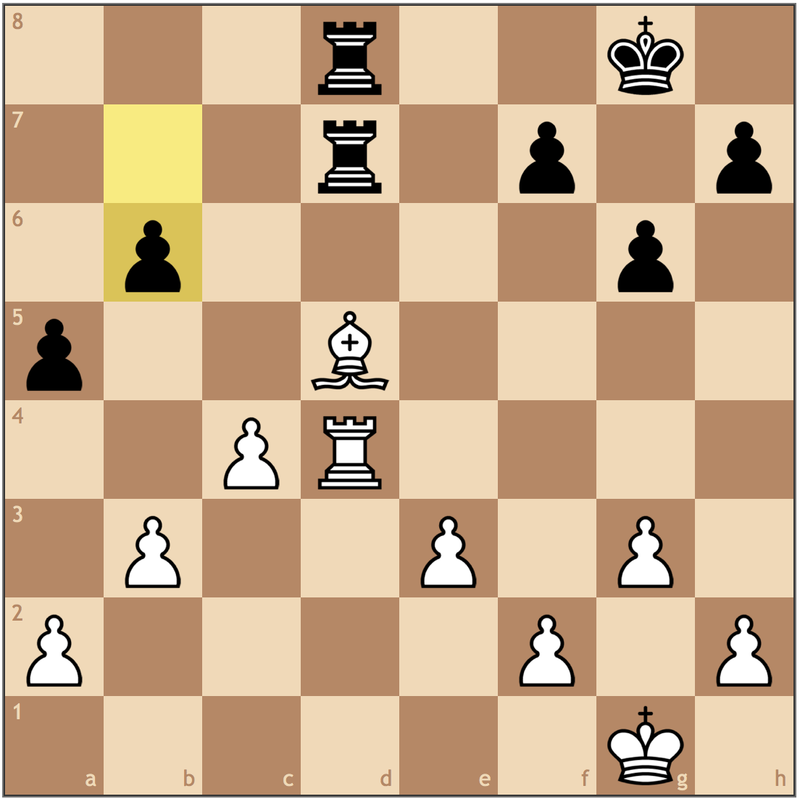 By playing f4-f5, White hopes to open the kingside, with the added benefit of being able to play Bh6. 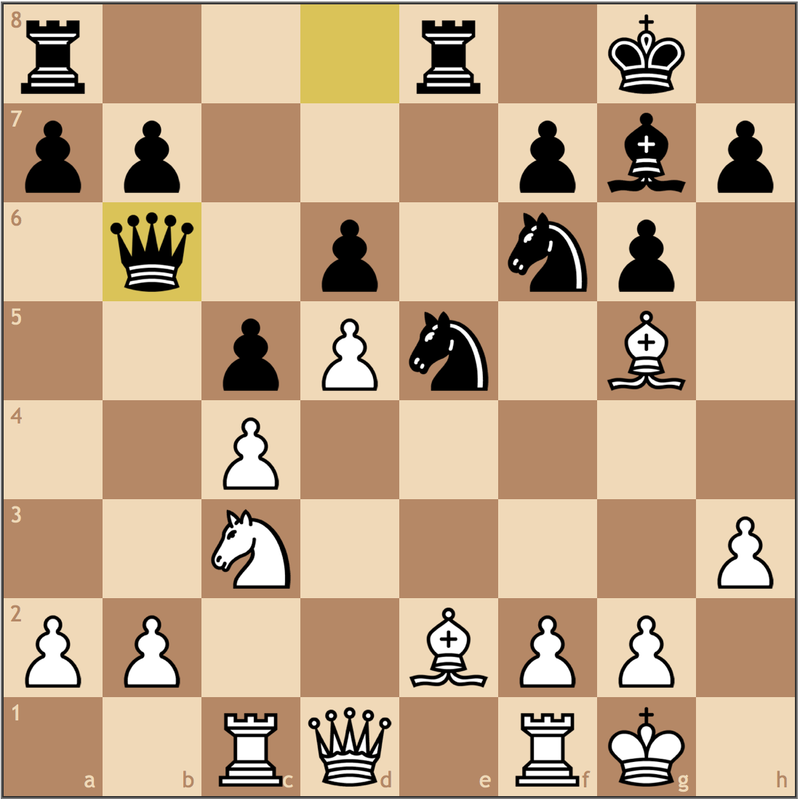 However, by opting for this plan, White takes drastic measures by giving up the e5 square. If Black can use this outpost correctly, it will be hard for White to create any weaknesses. To see the article Identifying Weak Squares and Creating Static Advantages, click here. 19. Qf4? doesn’t work because 19…Rxe2 20. Nxe2 Rxe2 and Black has two pieces for the rook. An interesting idea, but with both rooks, White can just double up on the e-file and is by no means worse. 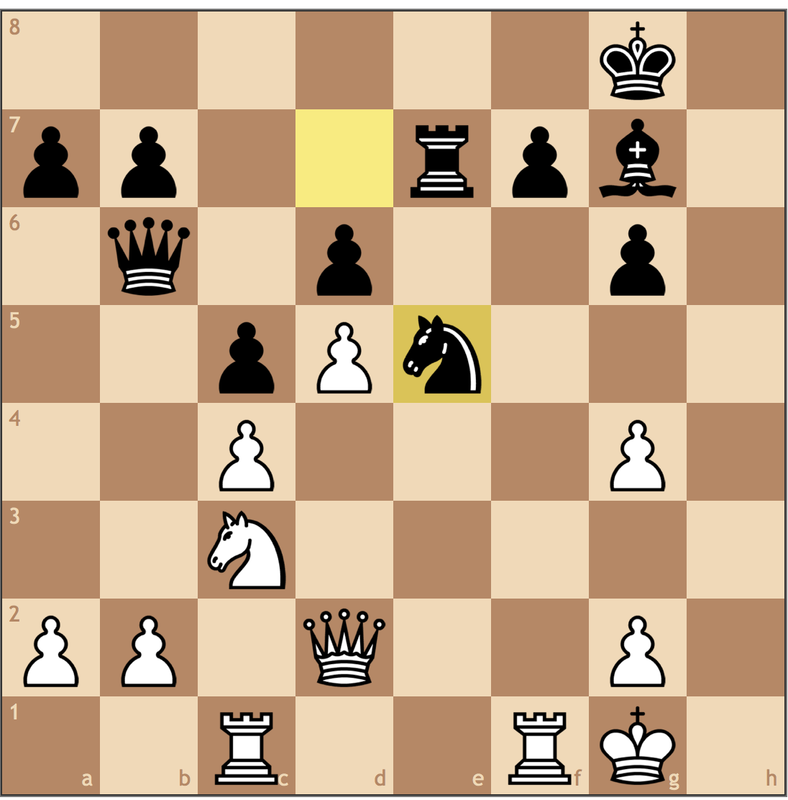 Because of this pin on the f6-knight, this idea of putting the rook on e7 for Black might be the most sound. Taking over the original weakness of White’s strategic mistake. 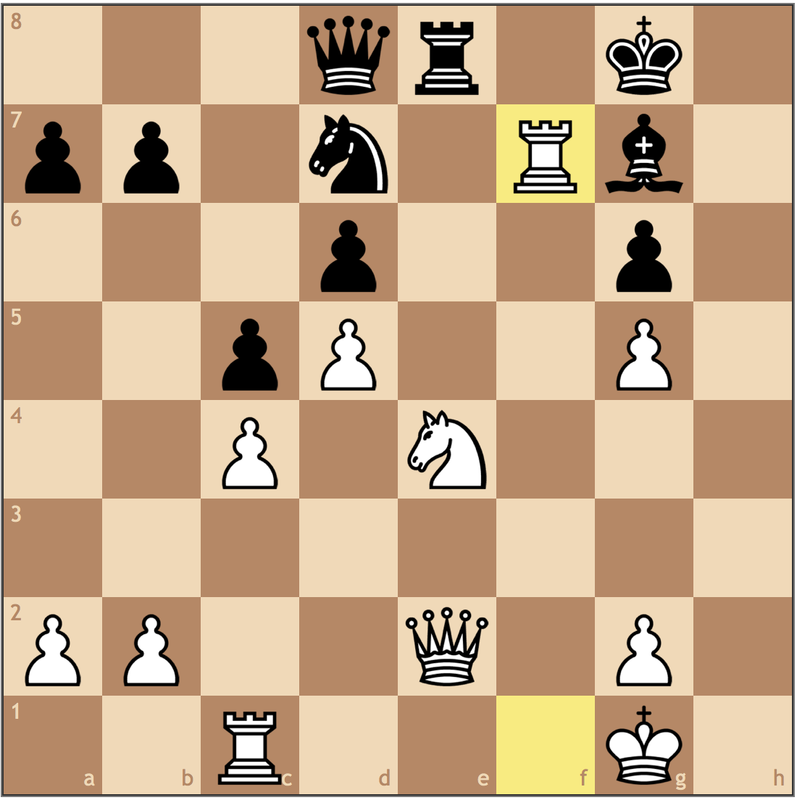 It is important to note that the “patzer see a check” approach is artificial because after 21… Bd4+ 22. Kh1 Ne5 23. Qe2 Black will always have to worry about White forcing a knight for bishop trade with Nb5, where Black loses control over the dark squares. 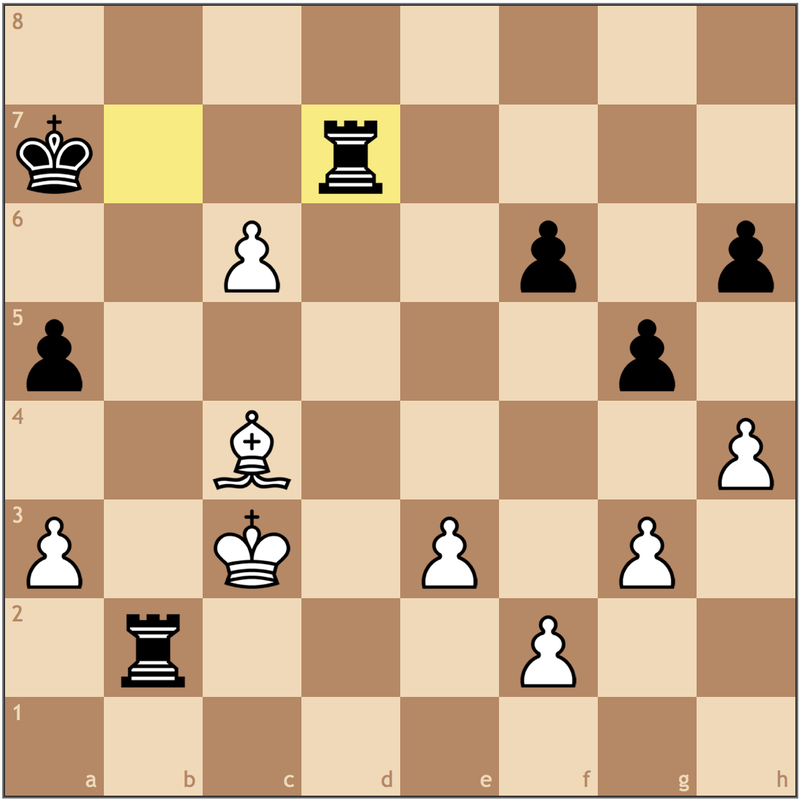 With this passive move, Black begins to lose objectivity as White begins to clamp down on the position. 23… Nd7 would have given Black some opportunity to play. While a hard move to find over the board, the idea is that Black activated the g7 bishop, thus using all of his pieces while pinning the d4 knight. Black can try for …Bd4+ and then Kg8-g7, opening the h8 square for the queen. 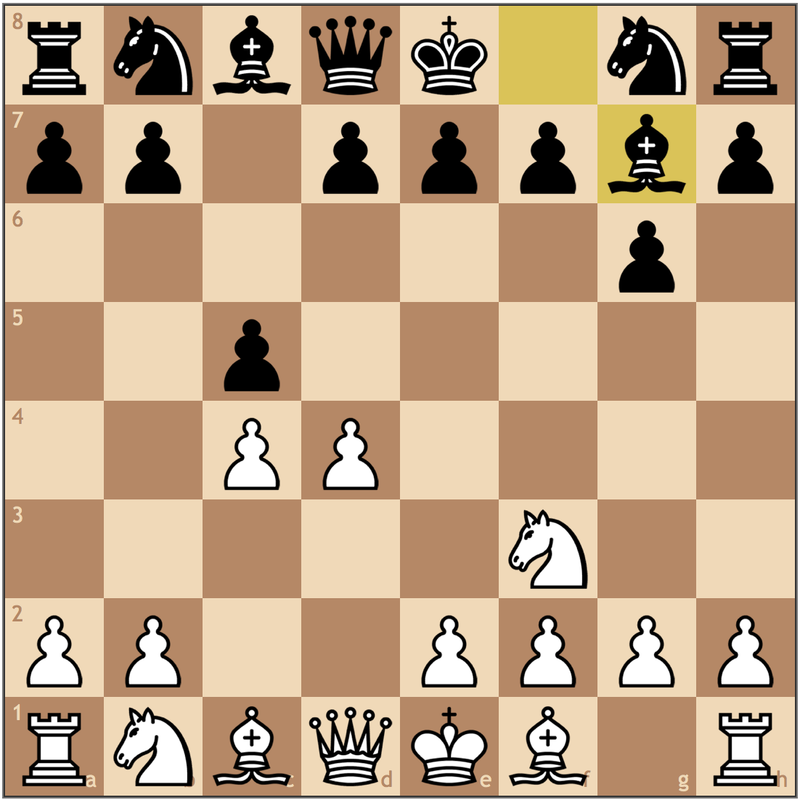 Because White can never control the e5 square, Black can move the knight knowing it can always return. An instructive moment! White cuts off Black’s queen from the kingside. Furthermore, this weakens the f6 square, which could lend itself to future tactics. This move not only doesn’t work, its also not practical for White to take this shot. 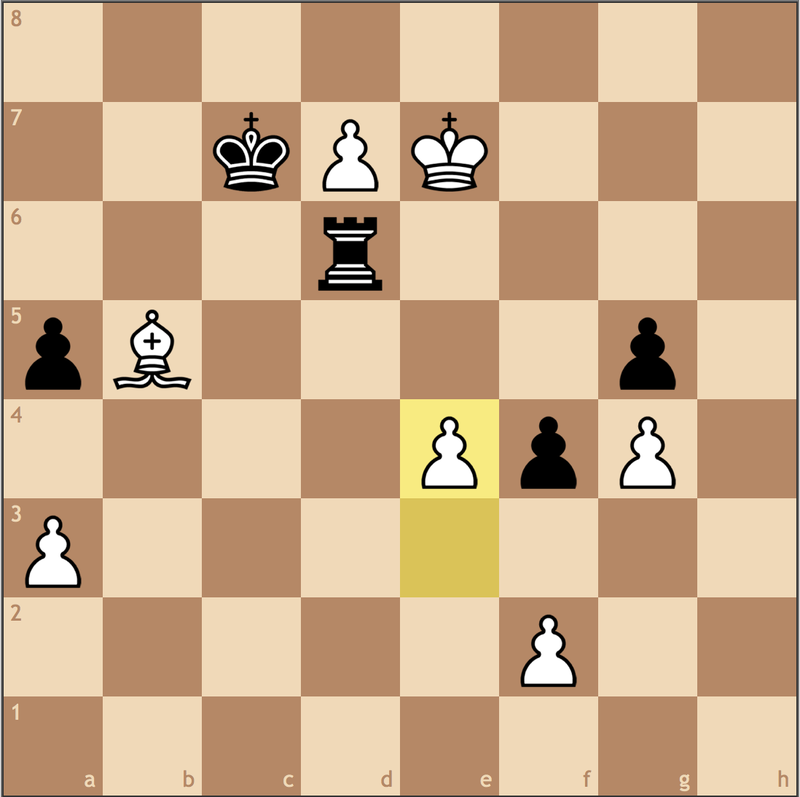 Before taking on f7, White was statically better, as he didn’t have many weaknesses while Black’s pieces were suffocating each other. 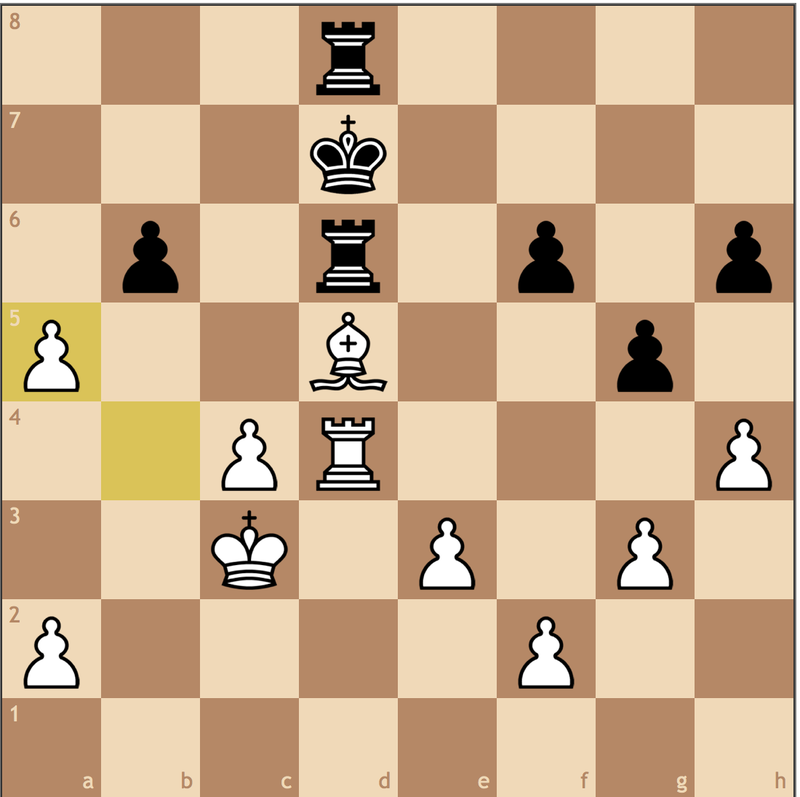 White can play 25. b3, eliminating Black’s only target, while putting the ball in Black’s court. 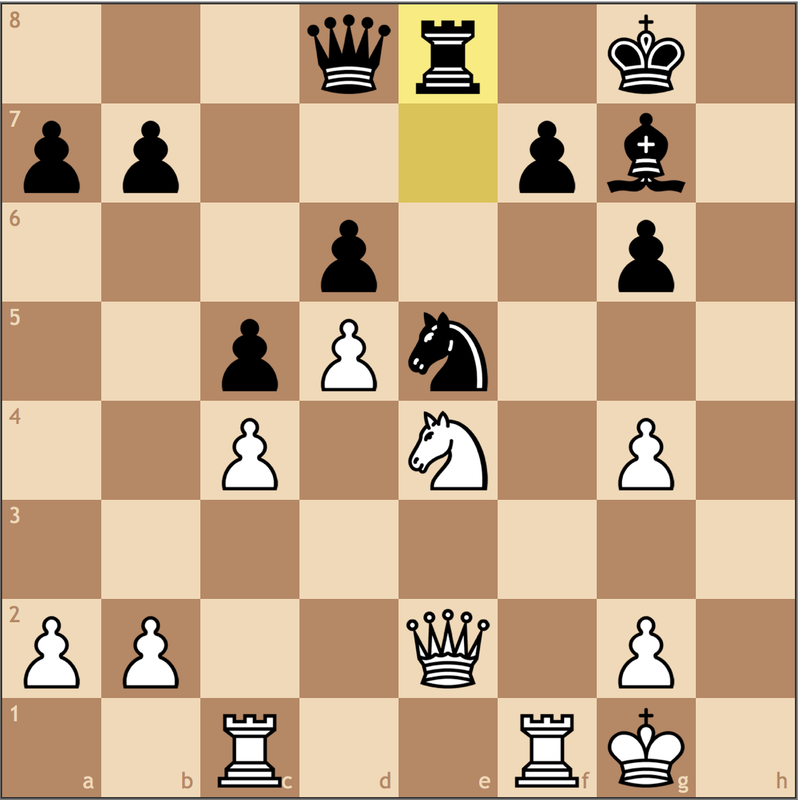 In the future, White can play for a rook lift with Rf1-f3-h3, followed by bringing the inactive c-rook to h1. While White has a long ways to go until victory, Black has problems, and a single inaccuracy would be devastating. After a sacrifice gone wrong, White offered a draw hoping to salvage a point and Black agreed. While this was a back-and-forth game, I think Black accepting the draw offer was the biggest mistake of the game. Sometimes, when we spend a lot of time defending, we don’t really spend much time thinking about our winning chances. 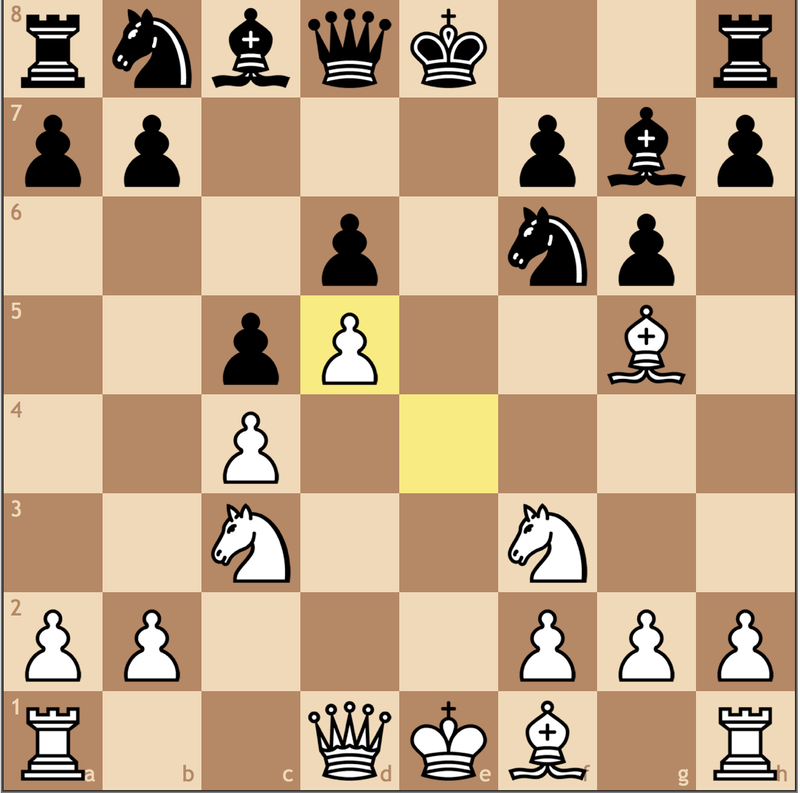 Here, if Black had just played 29… Be5, he would have realized how much potential the position had. 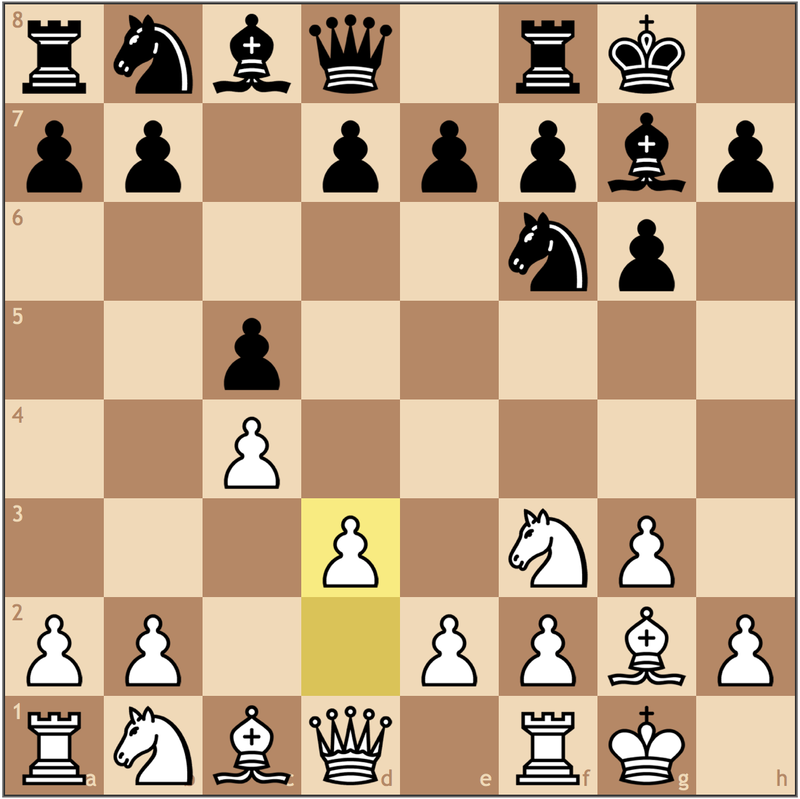 Black’s queen is going to the h-file, and the g5-pawn has gone from a strength to liability. Even though this endgame is difficult, with a material advantage Black is better. Not a bad game by either side, as each player played at their respective rating levels. White, unfamiliar with the Benoni set-up, gave Black the initiative, after which, Black fell behind with moves like …Qb6 and …Re7. 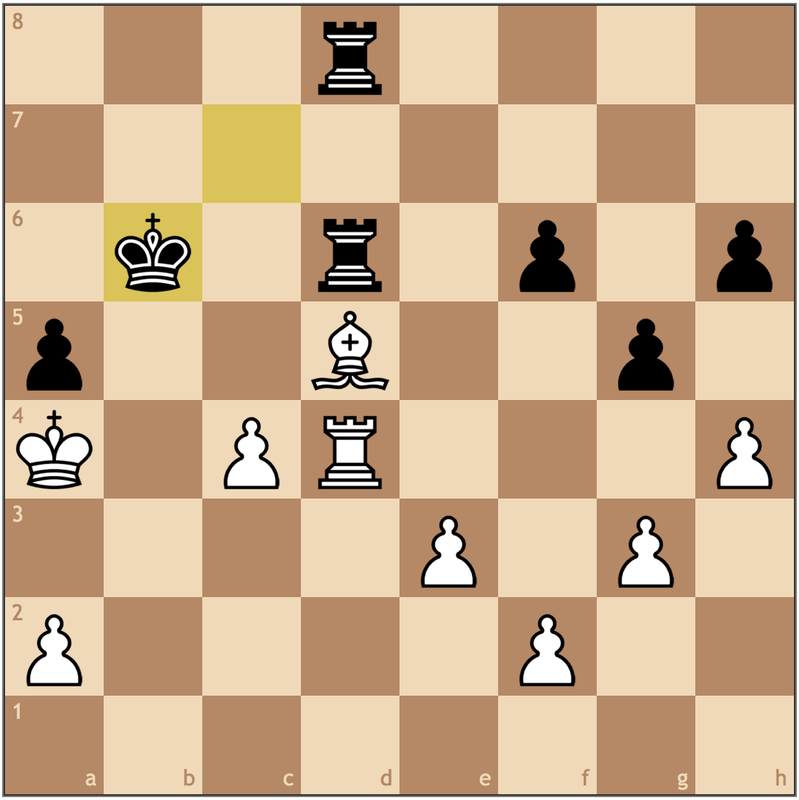 While White for the attack, he had to take drastic measures and create weaknesses which were just enough for Black to hang on before going for a bad sacrifice on f7. Fun game! Not a mistake, but definitely the weakest way to handle the Symmetrical English positions. 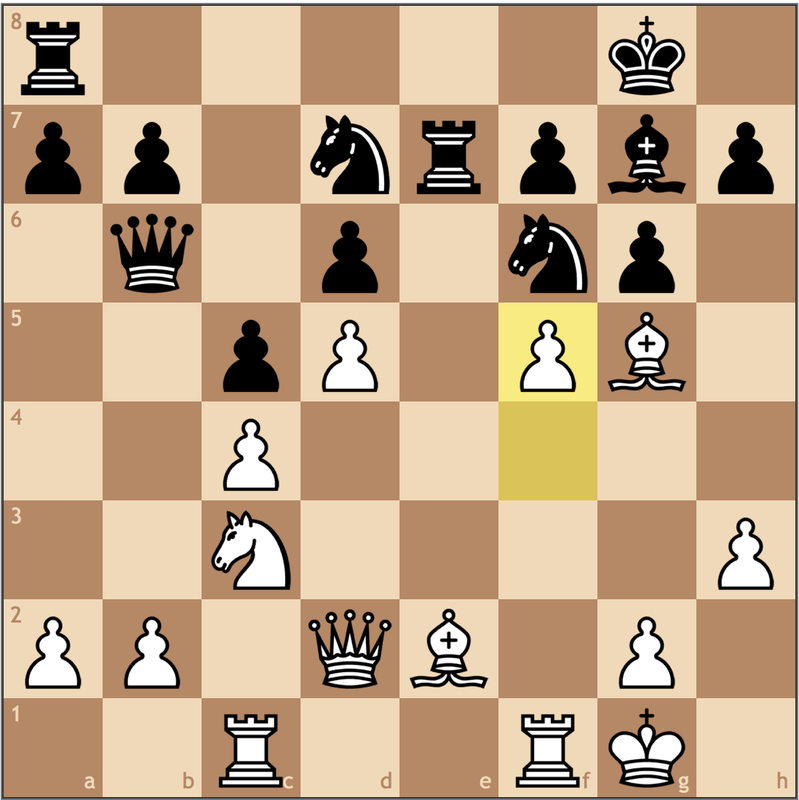 Generally when White plays d2-d3, he also plays e2-e4, where his knight it best served on e2 instead of f3 so the f-pawn has the potential to go to f4. Seeing as White’s knight is already on f3, the more standard option is to play an immediate d2-d4, or Nc3 followed by d4 or going for a Reti set-up (b2-b3, e2-e3). 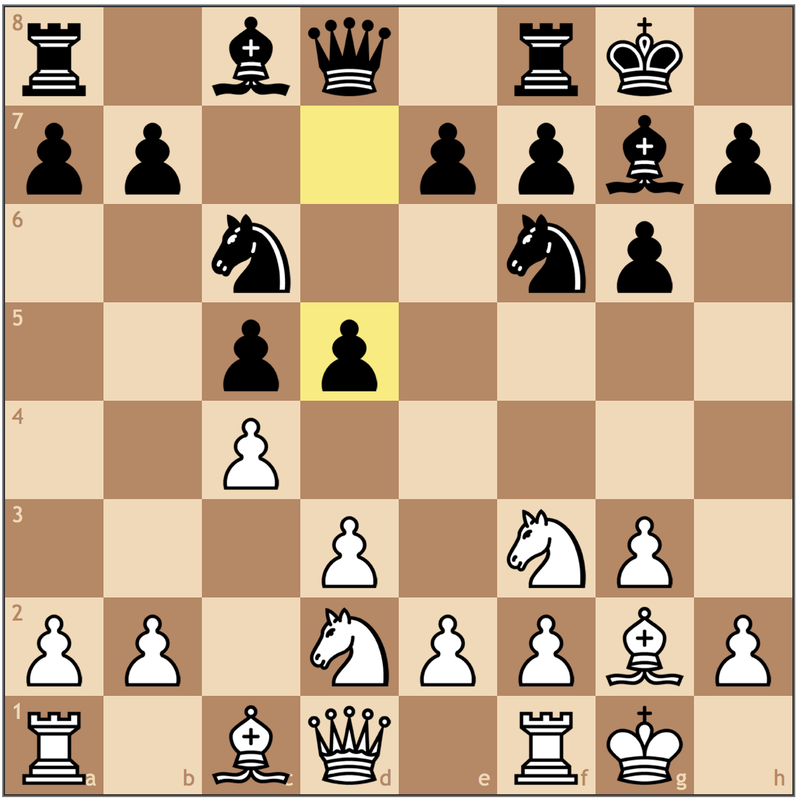 With this move, White’s pieces aren’t exactly placed to make a stake in the center. 8. b3 seems to ask for trouble, and even though the sac exchange (see next move) isn’t too bad for White, it can be avoided with 8. cxd5. 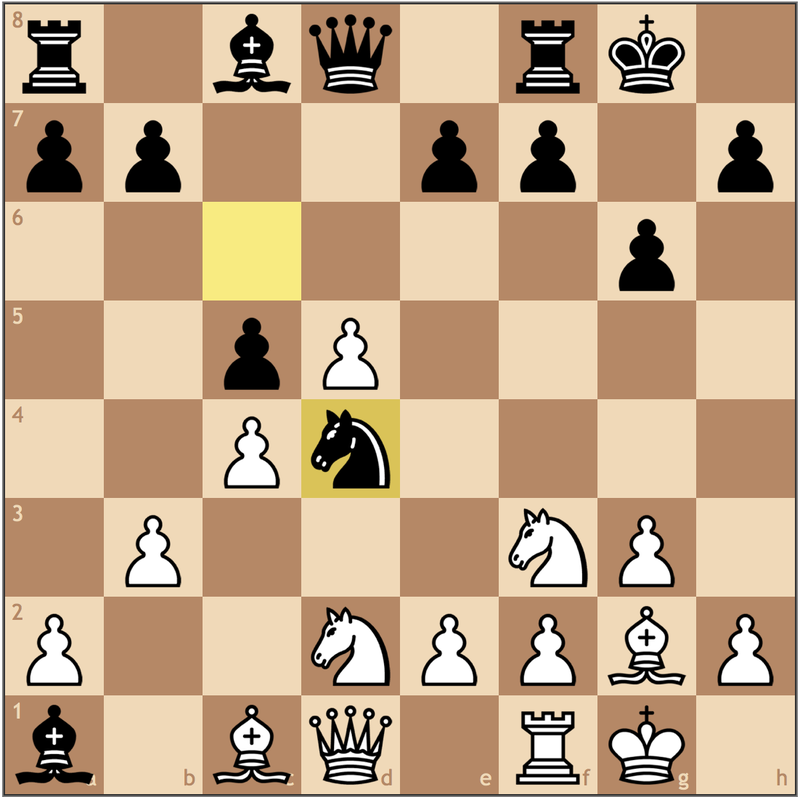 Black will get a bind position, but if White can get in a2-a4 and Nc4, he does have a game. This move wins material, but it is too optimistic. 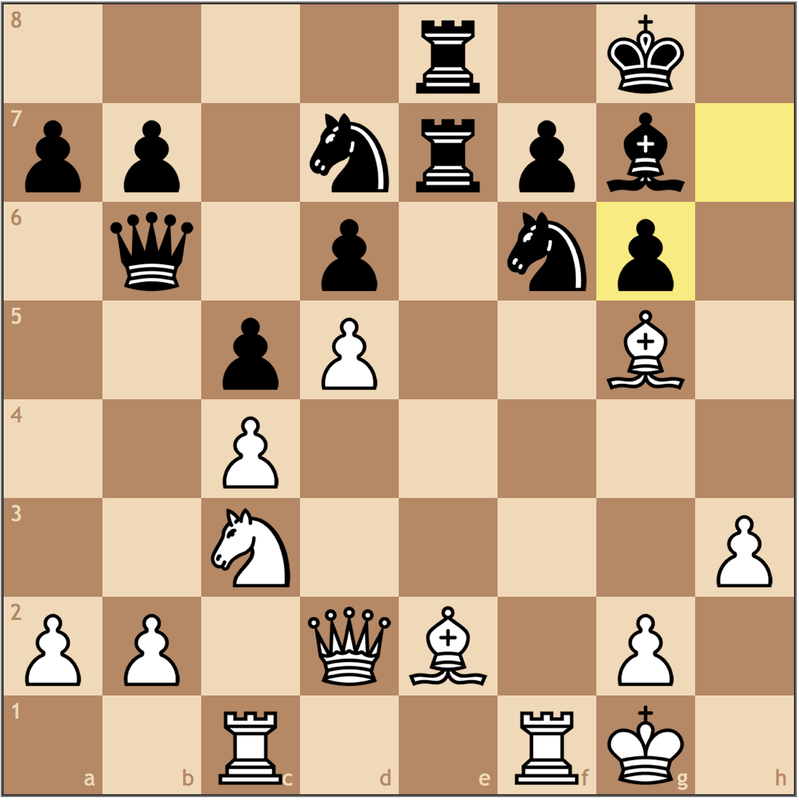 Black has to use a lot of tempi to capture the rook (Ne4, Ba1, Bg7) while White has time to secure the center. The engines like black, but only by a half pawn, which suggests that the material imbalance is not too significant. 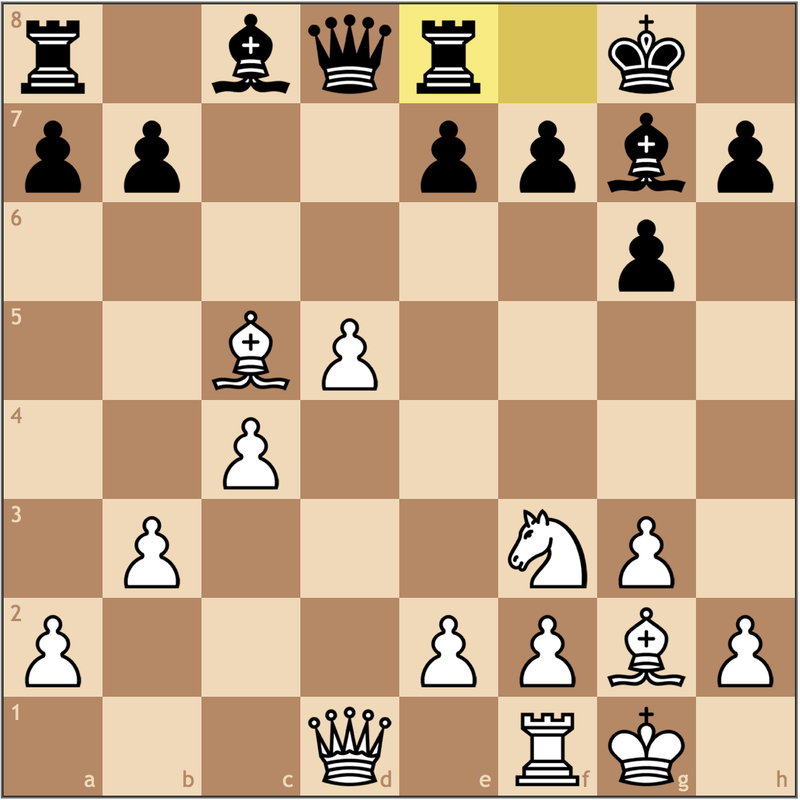 Though it is not desirable to leave the first ten moves down material, this particular position is still playable. 9.dxe4 Bxa1 Black should have inserted the intermezzo 9…dxe4 to limit White’s play in the center. 10.exd5 Nd4? 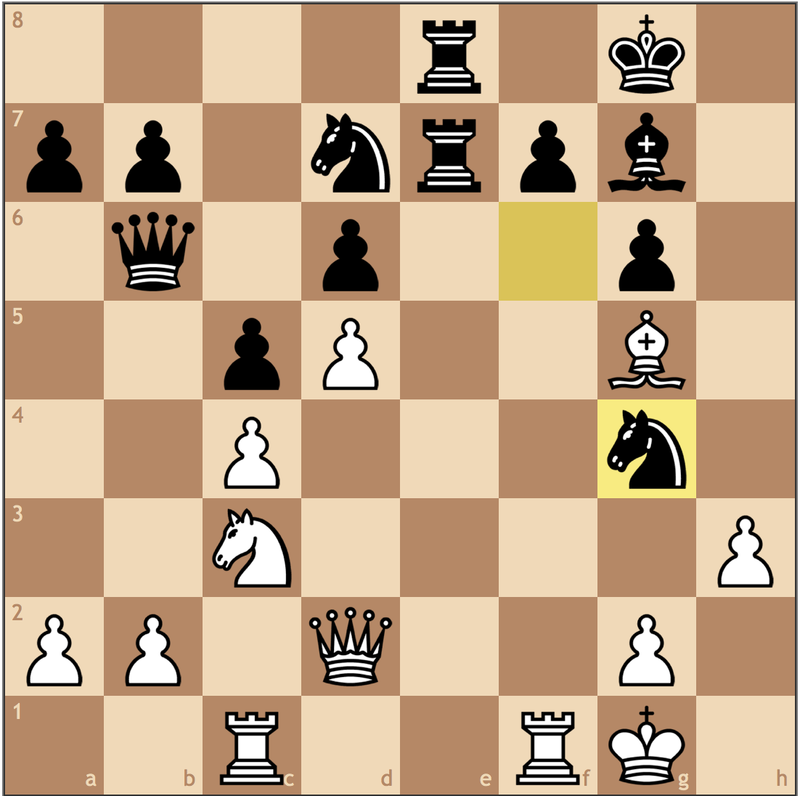 With this move Black goes from equal to worse, as after Ba3, the c5 pawn is lost. While Black will remain up an exchange, there won’t be a file to effectively use them. 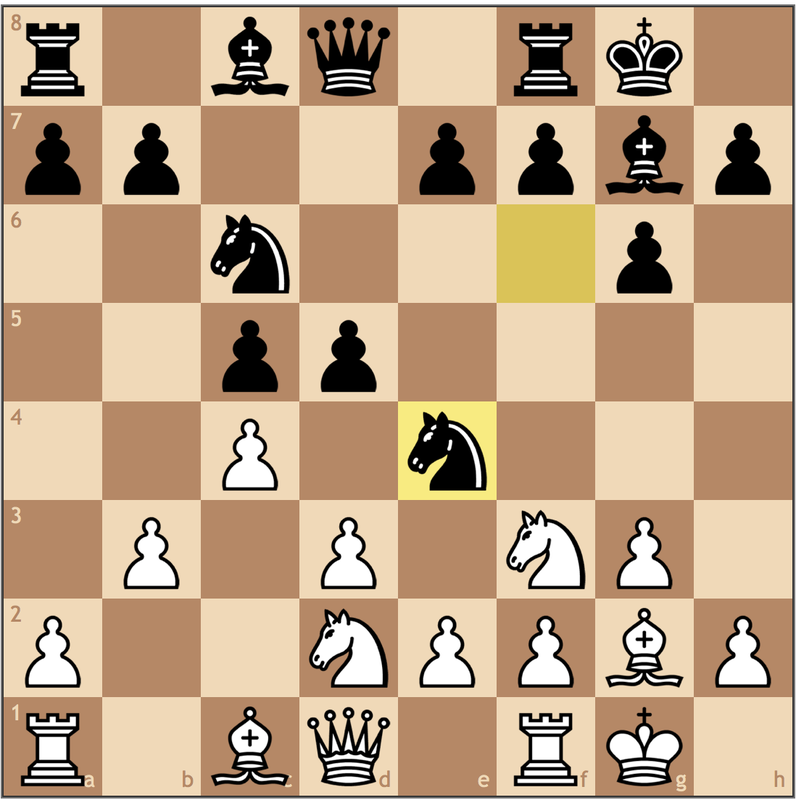 Better was 10…Nb4, but already you can see that Black’s opening set-up was flawed as too many tempi are being wasted. 11.Ba3 Nxf3+ 12.Nxf3 Bg7 13.Bxc5 Re8? Despite having a material advantage, Black is not actively developing to make it worth while. Unfortunately, by giving up the c5 pawn, Black is no longer better, but can still play for activity with 13… Bg4, developing the last of his minor pieces and preparing …Ra8-c8. A smart move by Maciek. After simplifying to this endgame, White rids himself of his last weakness and plans to play Bd5 to blockade the only open file on the board. Because of the limited mobility of the rooks, it can be argued that the bishop is at least as valuable, if not more. Black has to sit and wait as White improves the position. Now that Maciek has full control of the center, he will bring in his king, creating a more active position. 25.Kf1 Kg7 26.Ke2 f6 27.Kd3 g5 28.Be6 Rd6 29.Kc3 Kf8 30.Bd5 Ke7 31.h4 h6 32.b4 Kd7 33.bxa5? Too ambitious as Black can now get counterplay on the b-file. 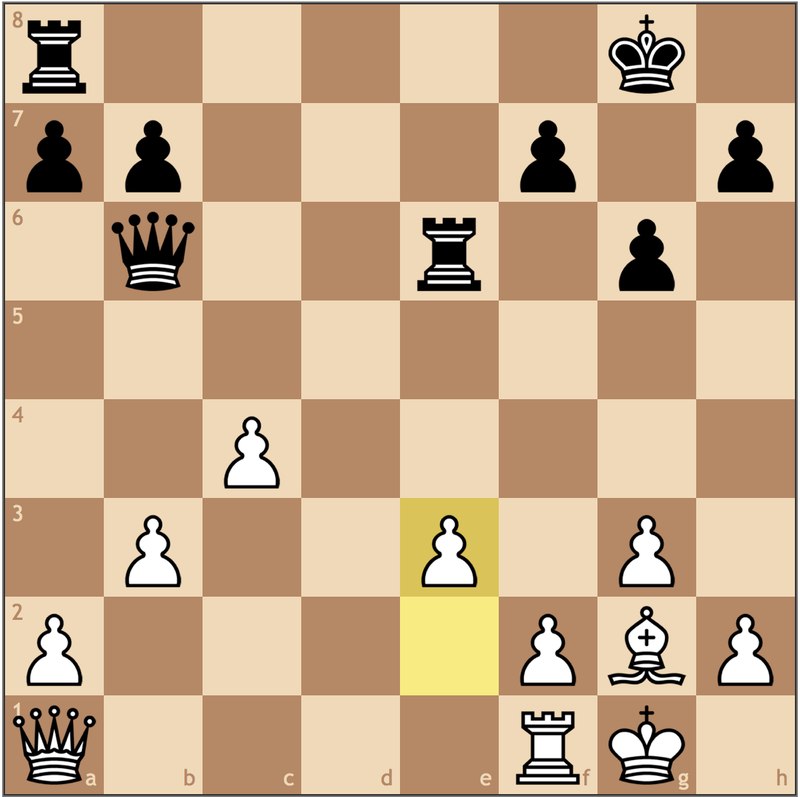 In these endgames its easy to become impatient, but White needs to create a second weakness before considering to open up the position. 33. b5 is a much more solid idea, as the bishop can go to c6 (a rook trade on d4 will give White a passed pawn after exd4), and his king can march to f5. 33…bxa5 34.Kb3 Kc7 35.Ka4 Kb6? This move is too passive and makes White’s road to victory easier. Black’s best course of action was 35… Rb8 36. Kxa5 Rb2 37. a4 =. The idea here is that by sacrificing a pawn for activity, White’s weakness on f2 is exposed while the king is uncomfortable on a5. A sad necessity from Black, which gives White an immediate threat of promotion, subduing the rook and king into passivity. With a second passed pawn, Black cannot hope to stop both the d- and e-pawns from promoting, and correctly chose to resign. I liked this game for White because after falling behind early, Maciek quickly made up for lost ground by using his queenside pawn majority and bishop to closed off the position. With the exception of the bxa5 slip up, White played a very respectable game. Well, that sums up Free Game Analysis! Stay tuned for more articles, and send in your games!